The place is so white, it feels like a mental ward. Breakfast buffet was great. Good amount of options and everything was fresh. Kitchen had everything I needed. Property was extremely quaint. Lovely homey feel. Exceptional accommodation our favorite on the trip by far! Couldn’t recommend this place more! 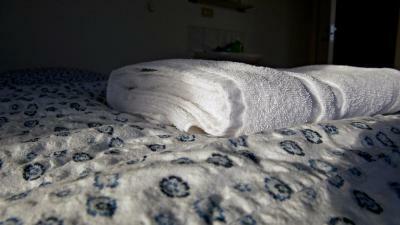 Nice and clean guesthouse with really friendly staff. They have a lot of knowledge about the area and help you out where they can. 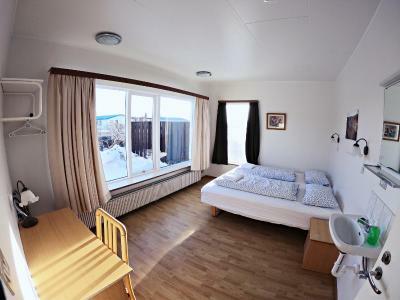 The rooms and bathrooms are clean and the kitchen offers all you need. 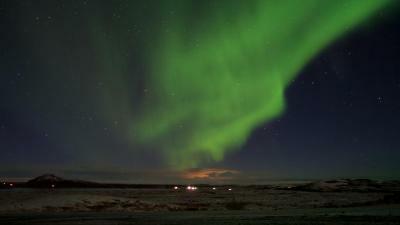 The are offers great opportunities for northern lights and star photography. The girl at the reception was very friendly & helpful. 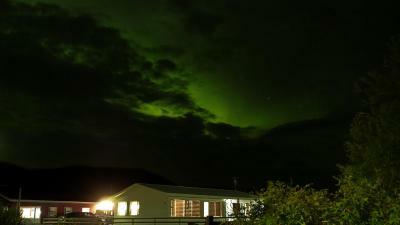 She quickly let us know when there was Aurora just outside the Guesthouse. 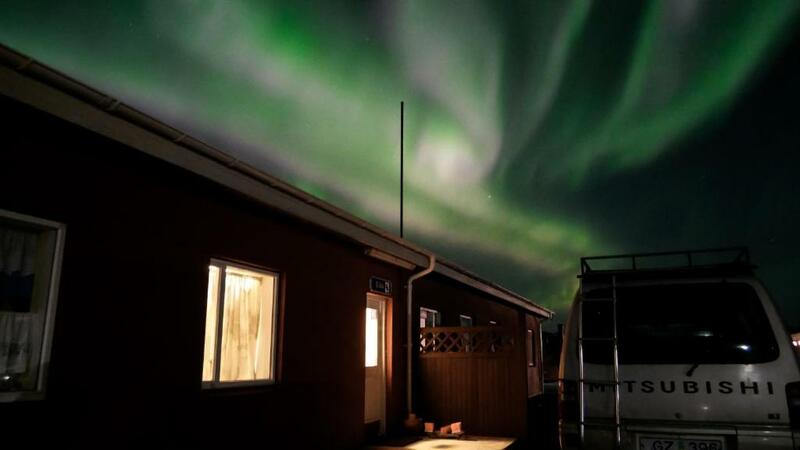 This place is near to all the point of interest & we were lucky to see Aurora just right outside of this guesthouse the 2 nights we stayed here. It was a lovely place. Rather expansive objectively, but compared to the prices in the area it was fair. It is simple, basic, clean with a common kitchen area. The staff is nice and very helpful. Great place to stay to explore the area. The girl at the reception was very nice and helpfull. Breakfast was very good, expevially the vege and smoked trout. Bargin! 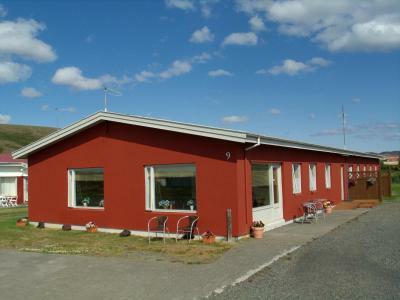 Great location right in the centre of Myvatn area, clean friendly stuff, book it if you find place! Check in was easy. 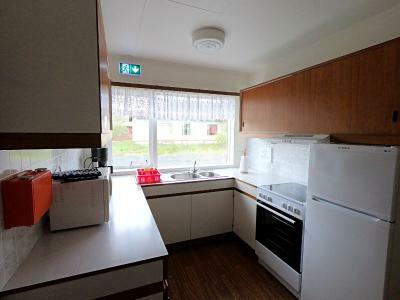 There was a common kitchen area with fridge which was useful. 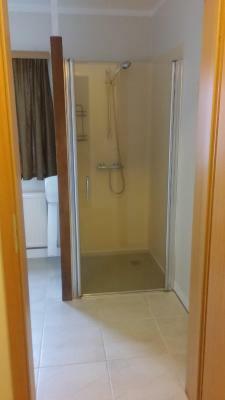 Shared bathroom so you had to wait a bit to get a shower but other than that it was clean, quiet and well equipped. 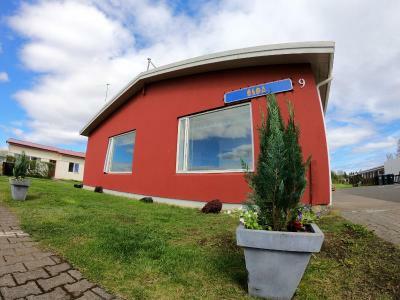 Eldá Guest house is located in Reykjahlíð, just a few minutes on foot from Lake Myvatn. There is a golf course 2,450 feet from the property. Each room includes a work desk, a sink and free WiFi. Bathrooms are shared. 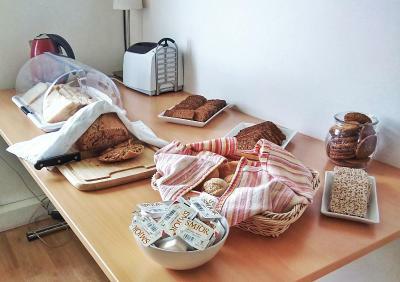 At Eldá Guest house you will find a garden, a common dining room and a shared kitchen. The area around the lake is known for its volcanic landscape and possibility to see 15 different duck species. Other activities in the area include cycling and hiking. 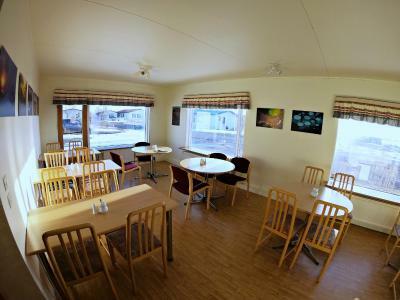 The guest house is about a 50-minute drive from the impressive Dettifoss waterfall. Húsavík village is known for whale-watching and located 34 mi away. When would you like to stay at Eldá Guesthouse? This room includes a work desk and a sink. This single room features a view. House Rules Eldá Guesthouse takes special requests – add in the next step! Eldá Guesthouse accepts these cards and reserves the right to temporarily hold an amount prior to arrival. Doesn't feel as welcoming and warming as other guesthouses we stayed in. It felt more like a hostel with shared bathrooms. Water smell like sulfur, even though it's not their fault, we didn't feel confortable to refill our bottle (so better pack some water bottles just in case). 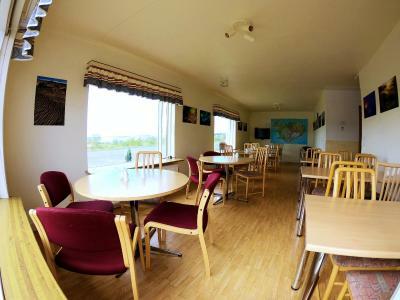 The location is great, really near the main attractions of Lake Myvatn. Kitchen was OK, not great. Many rooms in one corridor so it can get noisy outside. Kitchen can get a bit crowded. Smelly hot water but that can’t be helped. Lovely warm and spacious accommodation. Good choice of breakfast. Easy to find and centrally located for Mytvan area. Not very comfortable bed, walls like made from paper. It was a bit noisy until everyone went to sleep. 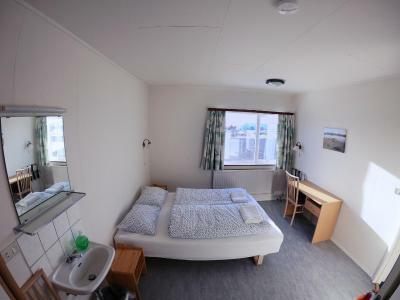 Big room, several bathrooms (good because they are shared). Well equiped kitchen. Newly painted. It still had that paint stank. The money was a lot for what they provided. The kitchen was to crowded. Toilets and showers were old. 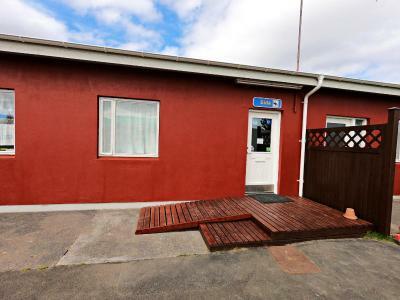 Super friendly staff and nice location close to the see, supermarket and gas station. 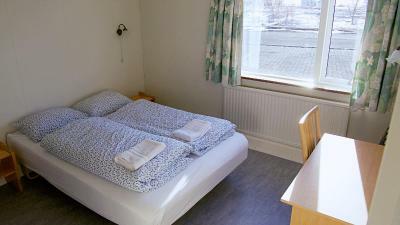 Nice and tidy hostel with basic (but good!) accommodation. Very supportive and helpful in case of extension of your stay in case of bad weather condition. 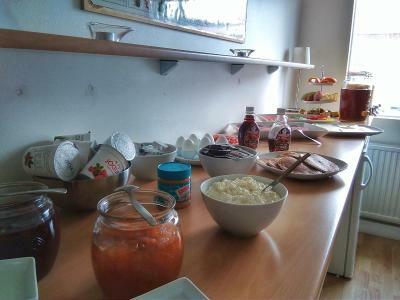 We did not have booked the breakfest however, it looked fantastic! Couldn’t adjust the heating manually in our room, we were slightly too warm! 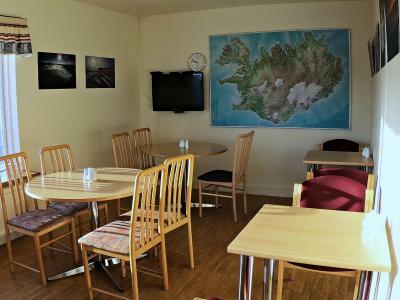 Excellent location for whale watching at Húsavík. 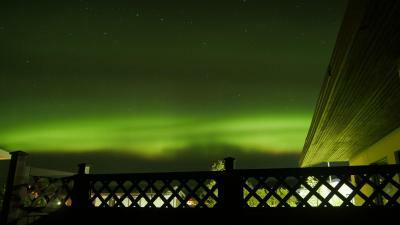 We also saw the northern lights right above the hotel!! Very clean, all the facilities you need. Walls were quite thin meaning you could hear people in the other rooms. This didn't wake us up, but it wasn't ideal when trying to get to sleep. 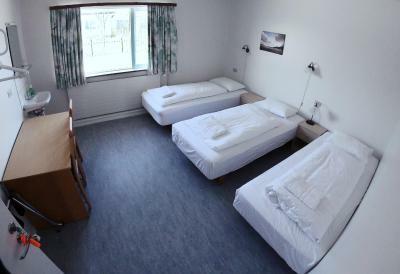 Nice room and adjoining facilities. Great location for the sights around this area. Friendly staff and generally very clean. We had a really strange smell in our room. It was definitely something else than sulfur... All in all: Okay value for money. Kitchen well equipped. Good location.